Our organization is famous for consistently using latest processing technologies to manufacture, export and supplying a broad assortment of Impala Black Granite Stone. 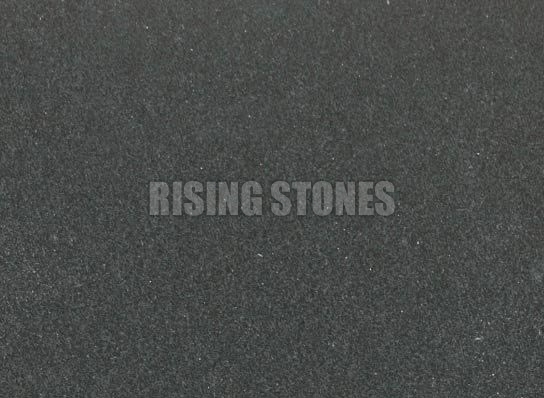 Impala Black Granite Stone is highly suitable to flooring, cladding, counter and table tops and making facades. Furthermore, our range of Impala Black Granite Stones is available in a multitude of finishes and dimensions.